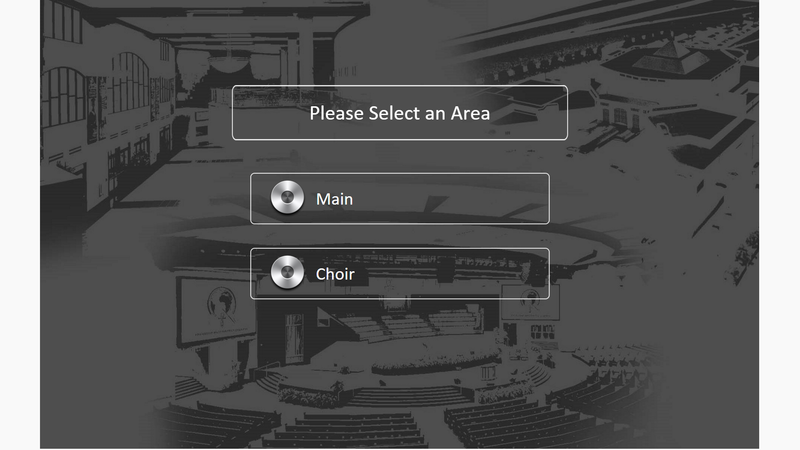 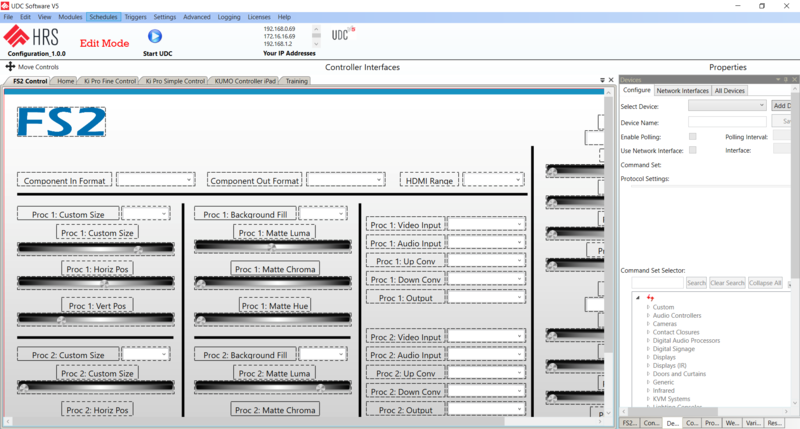 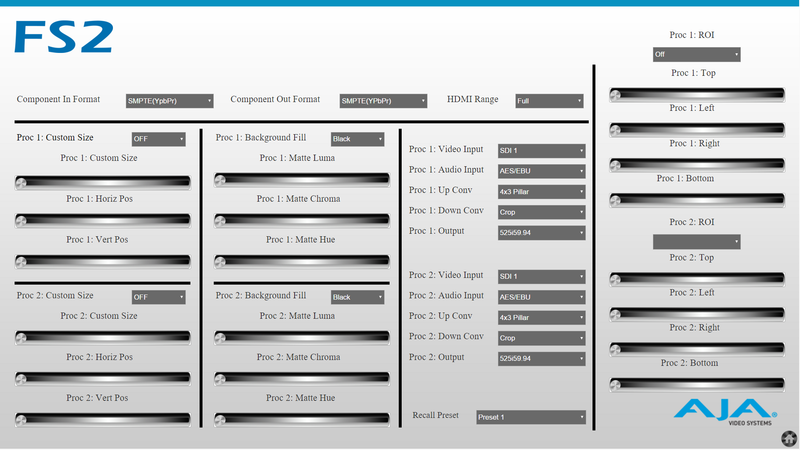 Powerful Pro AV control system software designed for live productions. 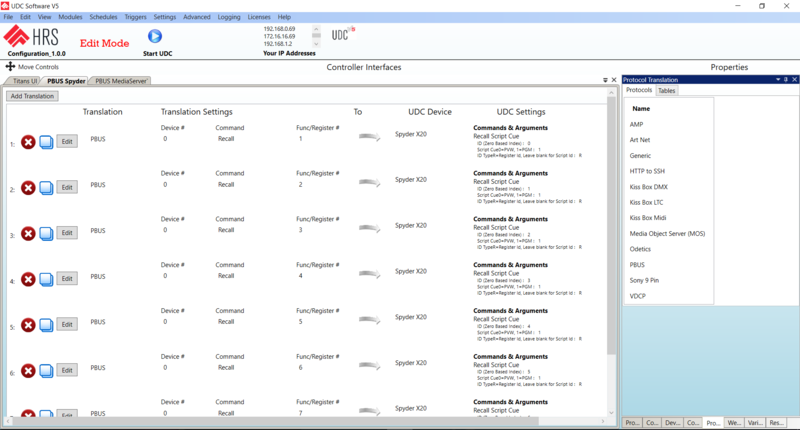 UDC stands for Universal Device Control Software. 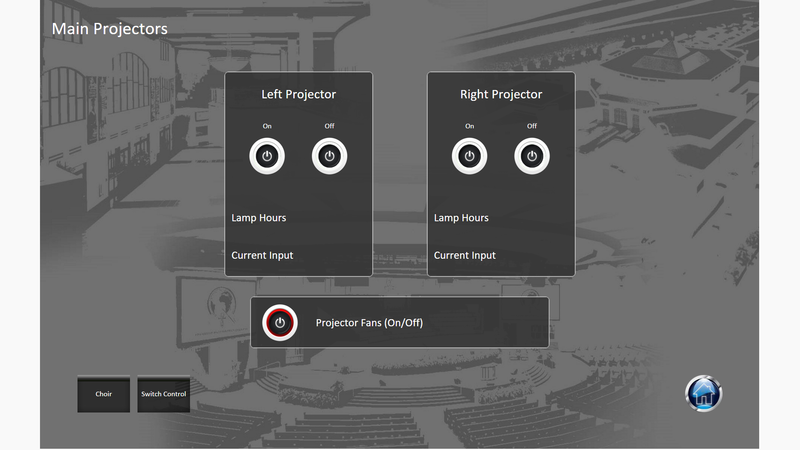 The UDC Software is designed to allow people of all technical skill sets to learn quickly while providing advanced and powerful features to build simple to complex Pro AV control systems. 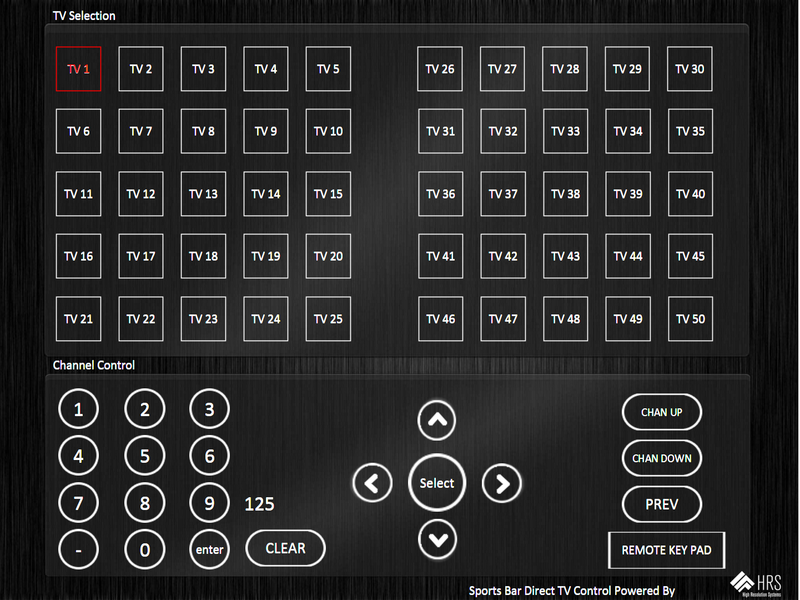 Control, right where you need it. 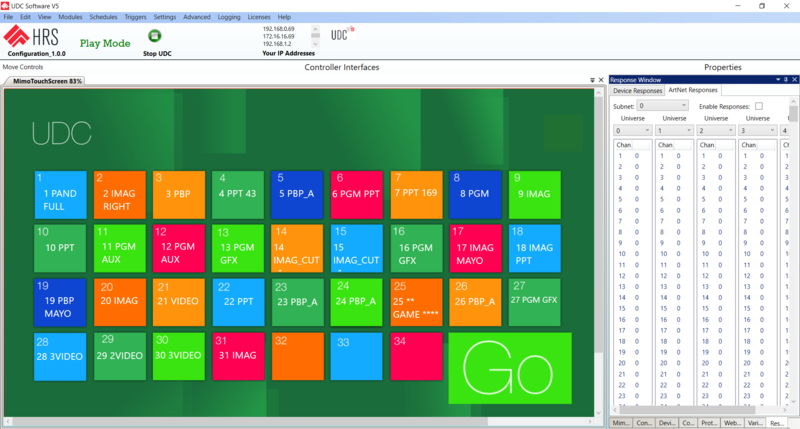 UDC Software was born in the live event AV industry. 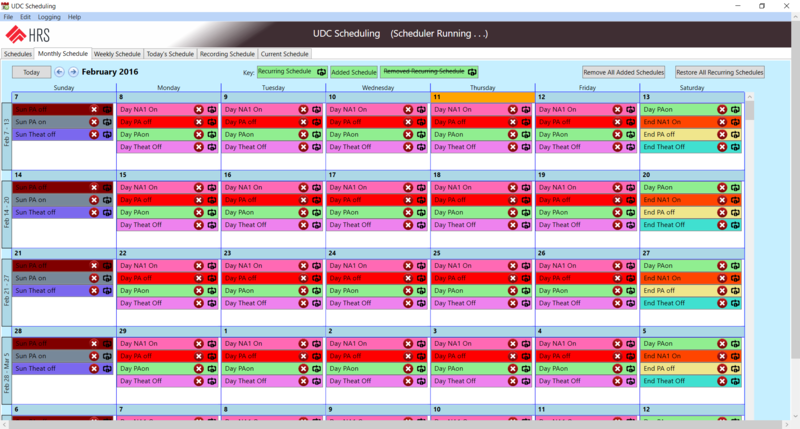 We created UDC Software out of our own need. 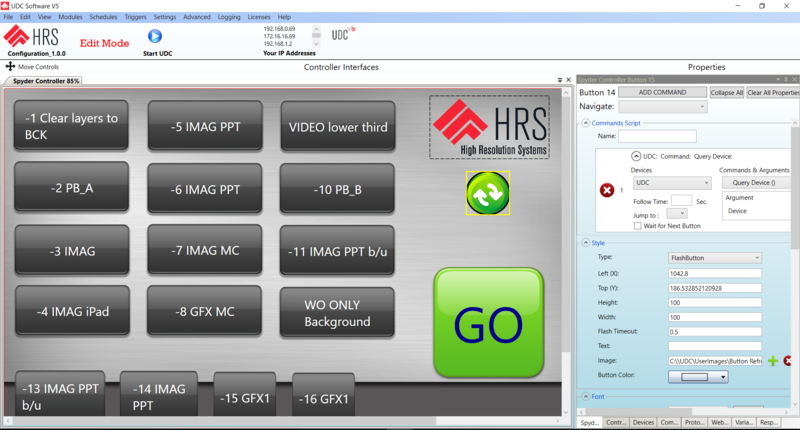 HRS Control provides a low barrier to entry solution to the Professional AV control system market. 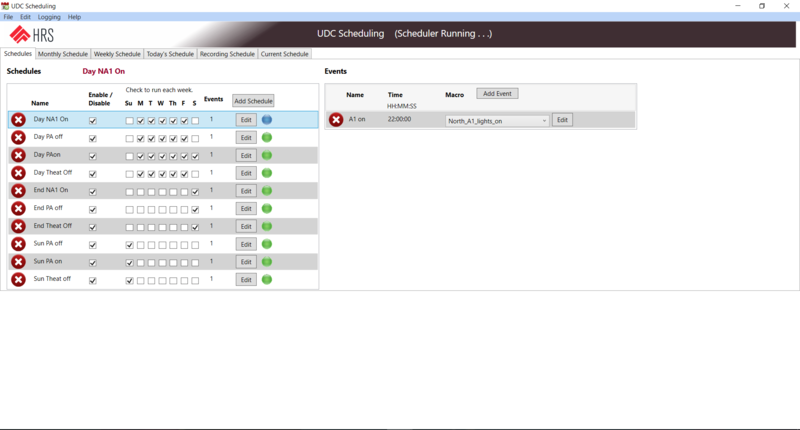 We make the UDC Software with ease of use in mind while enabling advanced and powerful features. 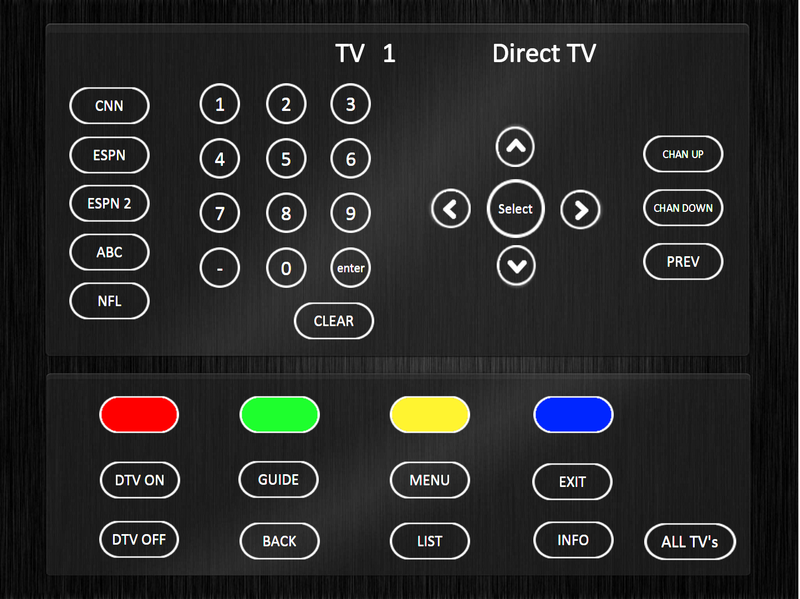 From simple to complex, live event to broadcast studio we can meet your control system needs. 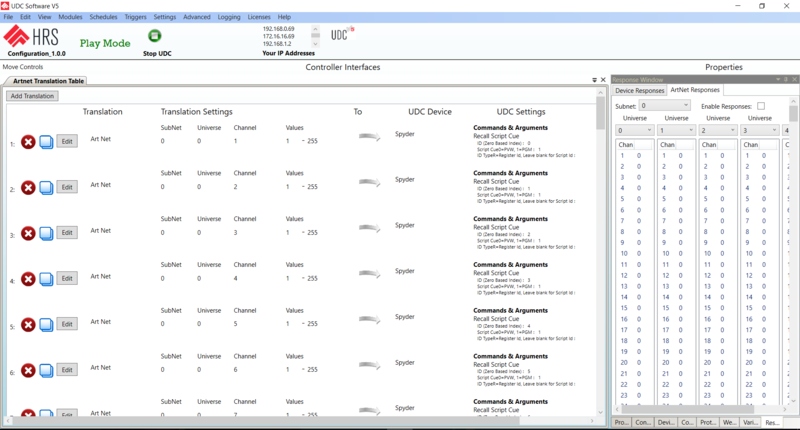 Catch a glimpse of the Pro AV Control Solutions that you can create and execute with UDC Software.